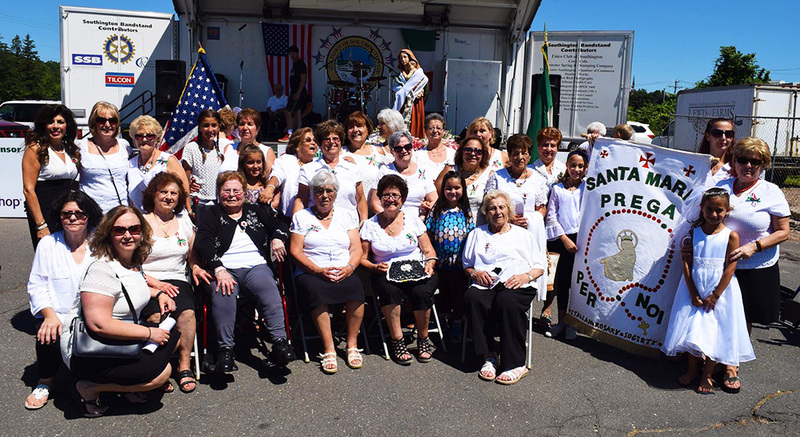 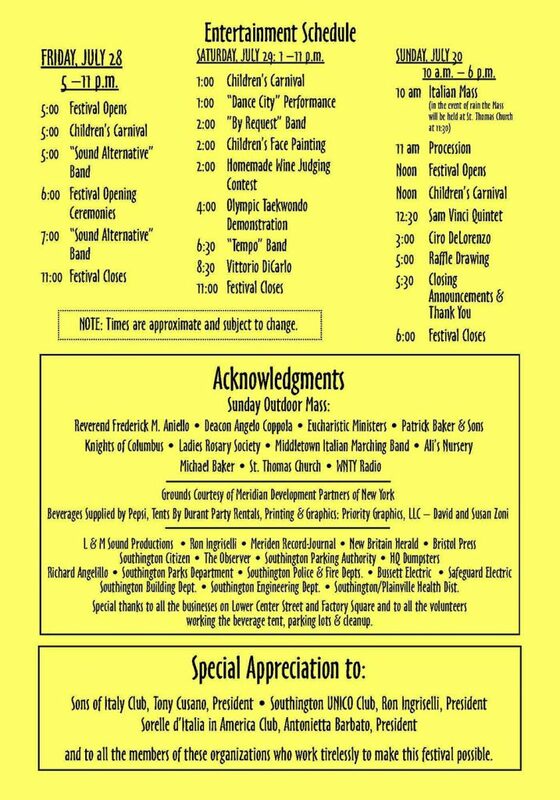 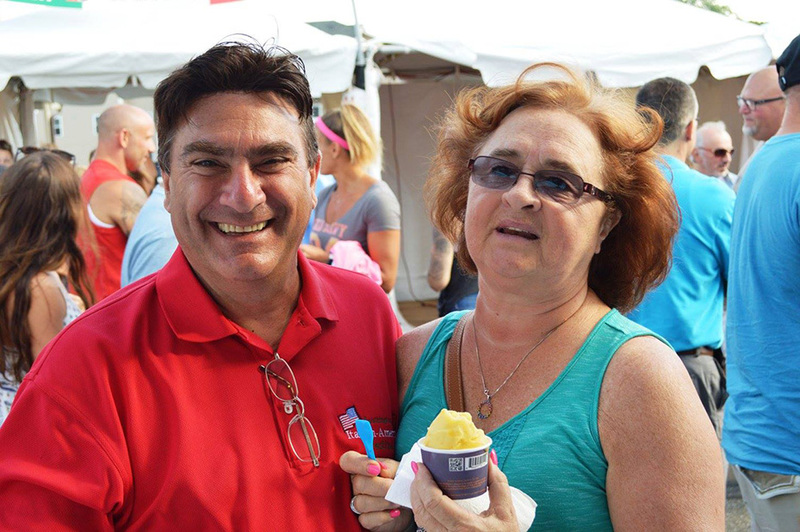 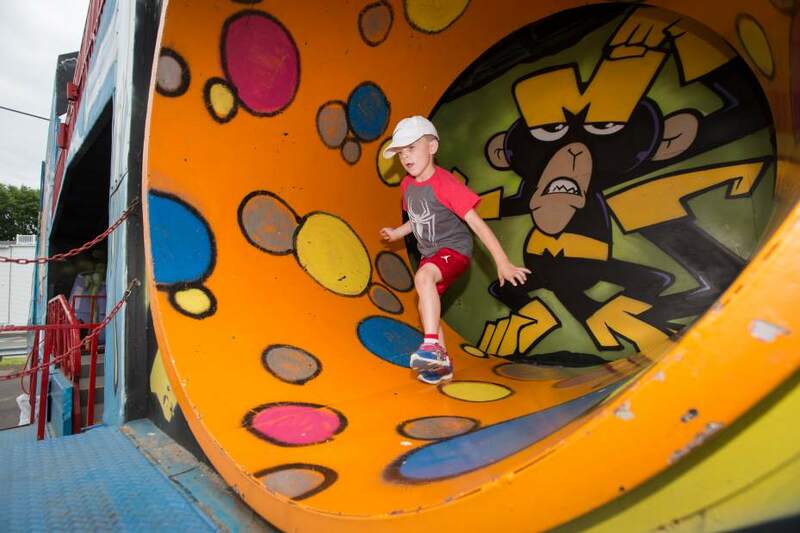 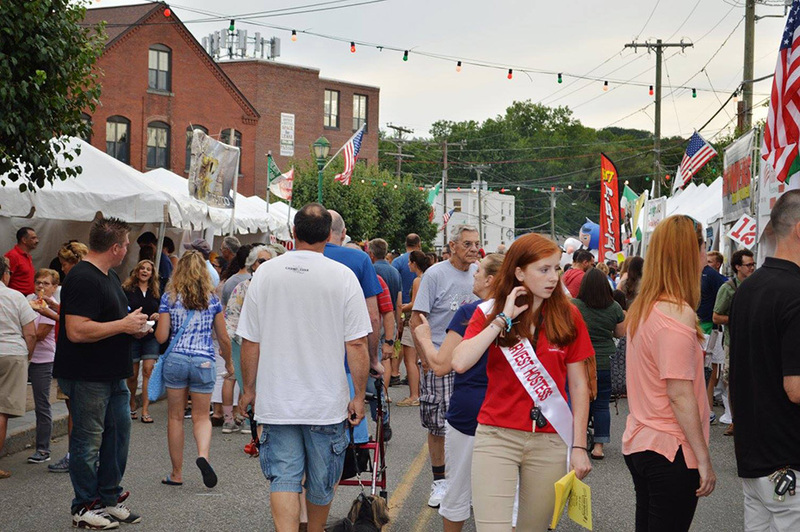 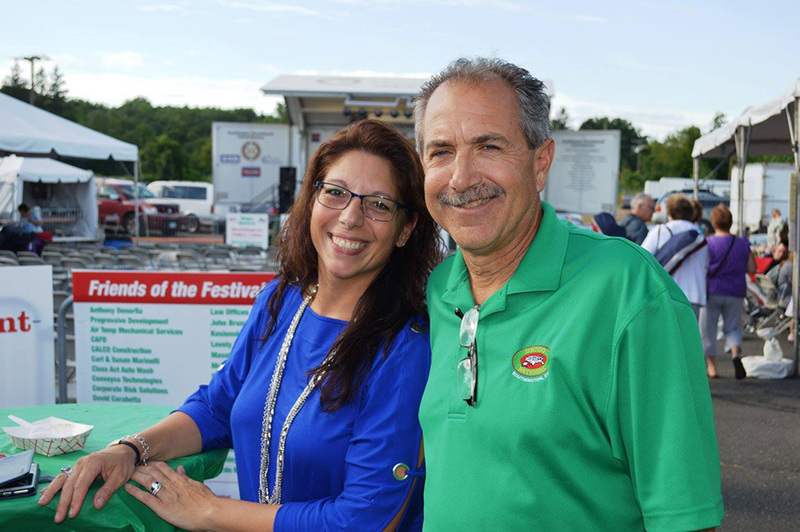 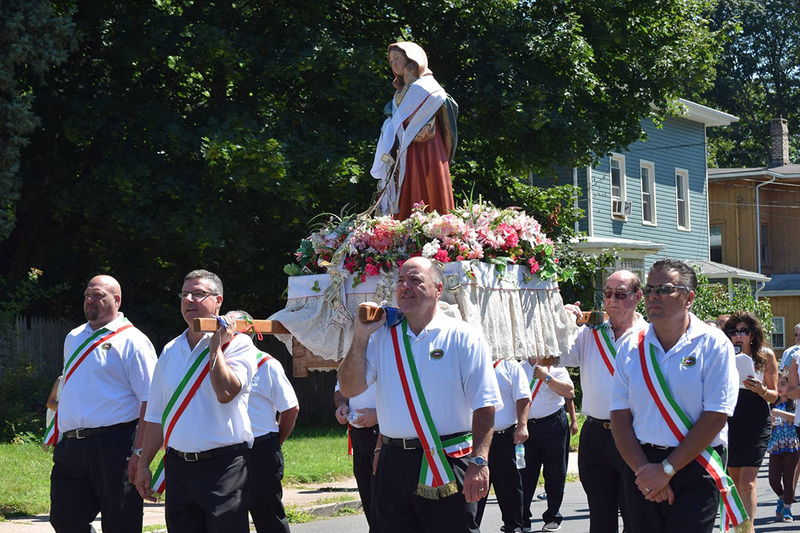 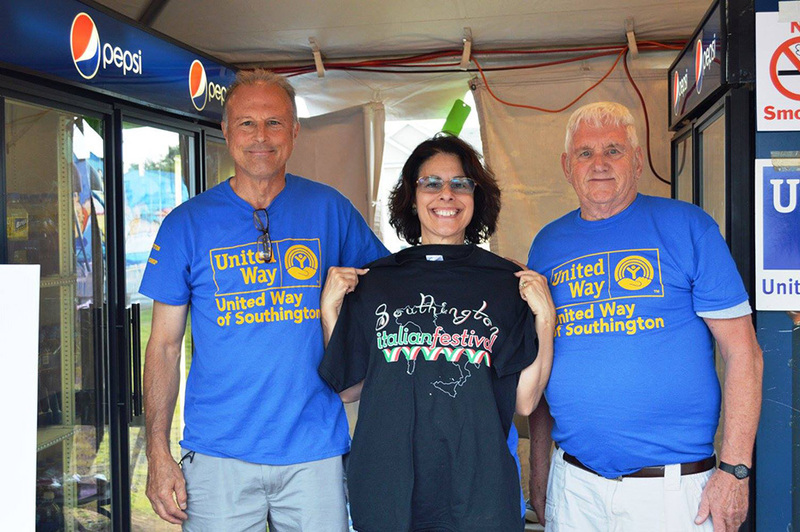 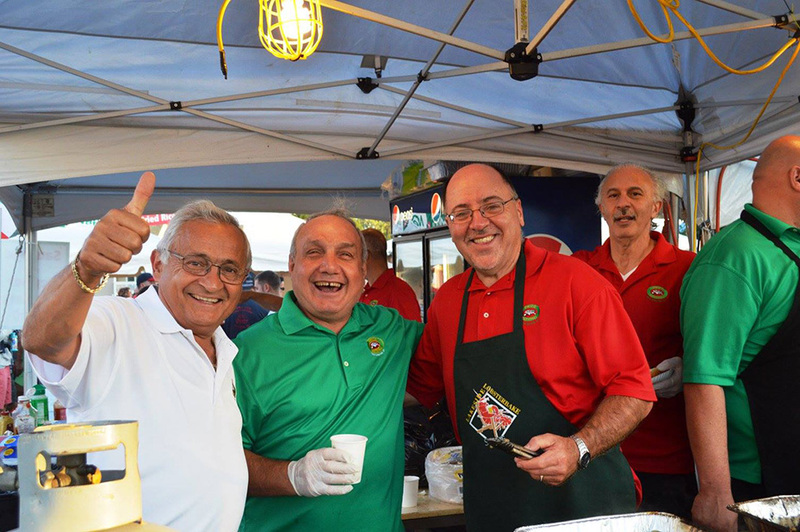 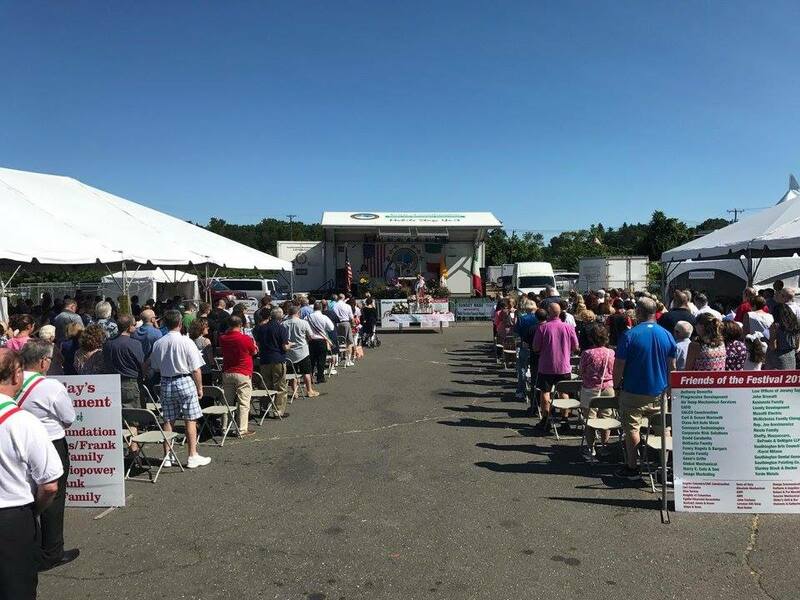 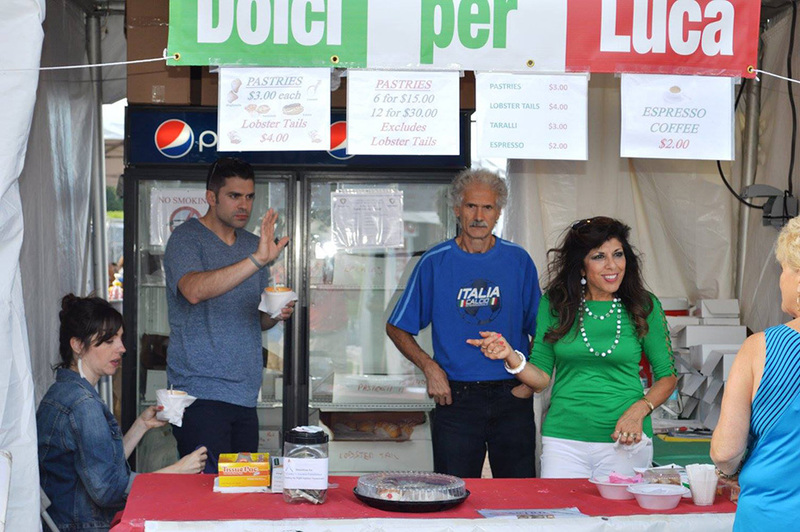 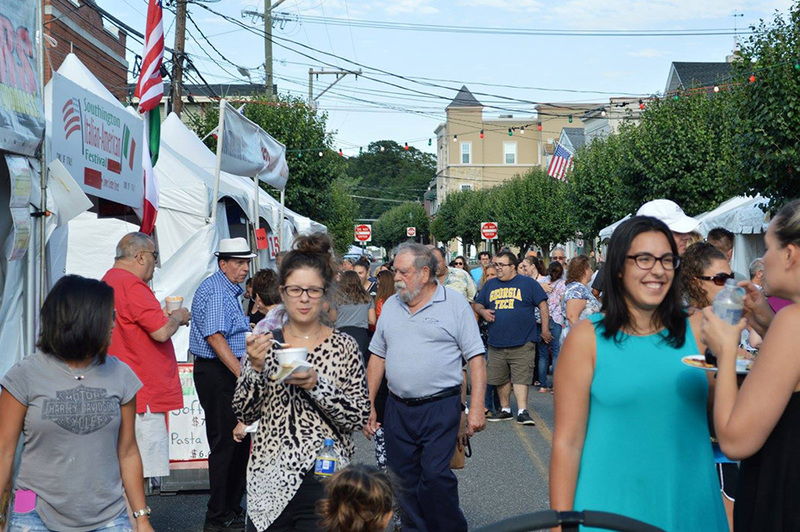 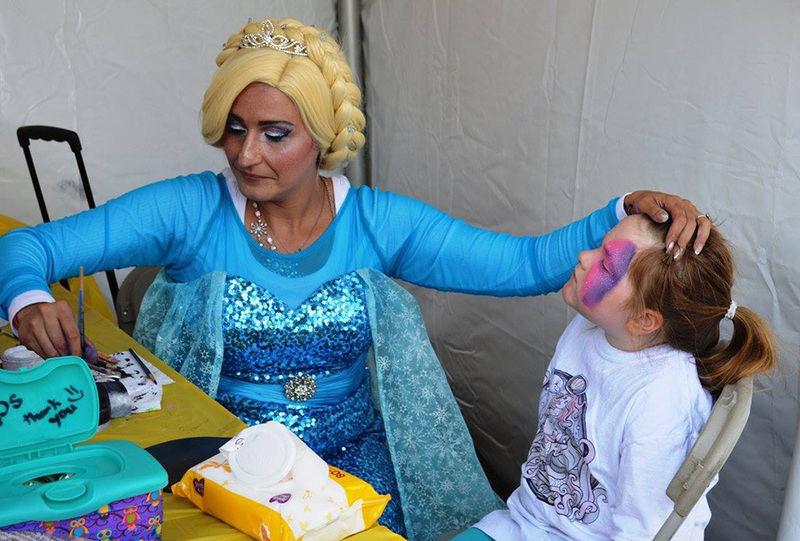 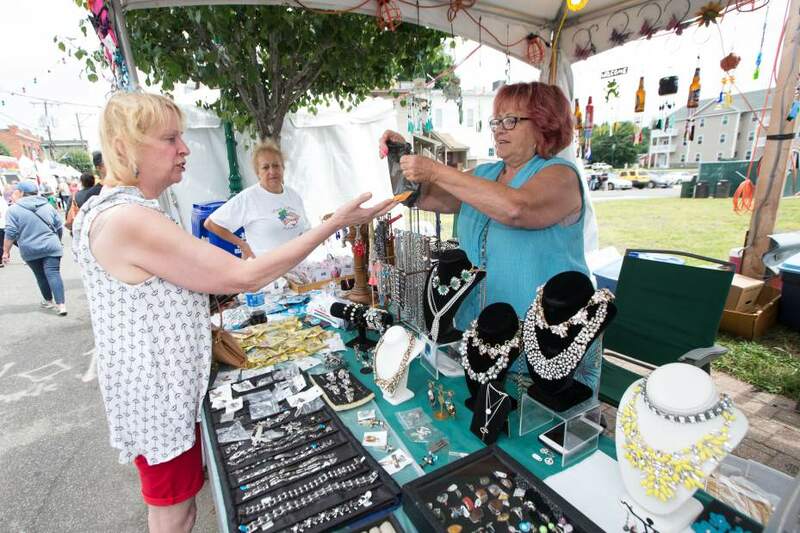 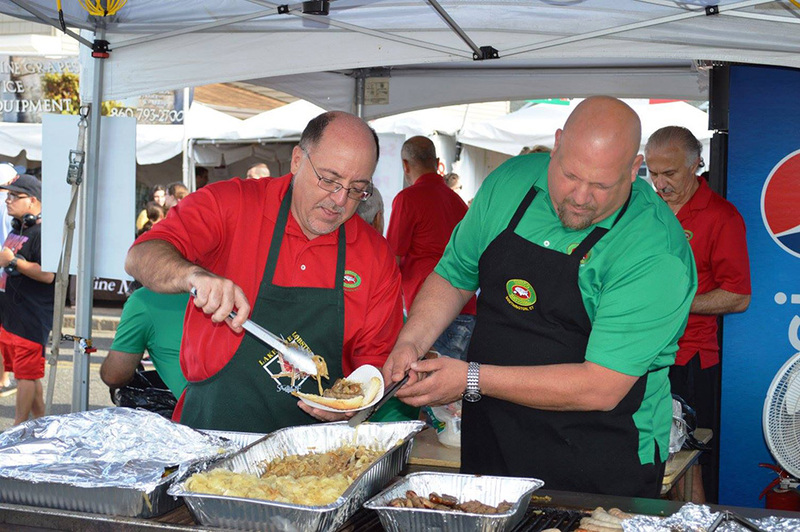 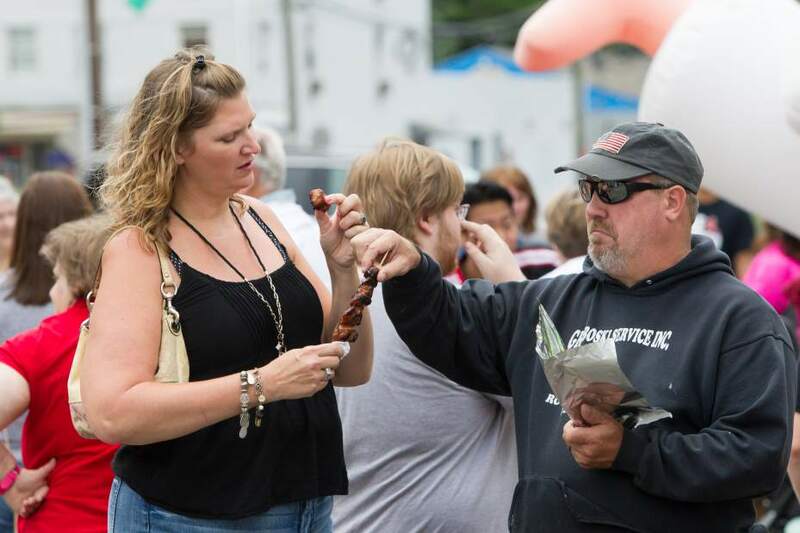 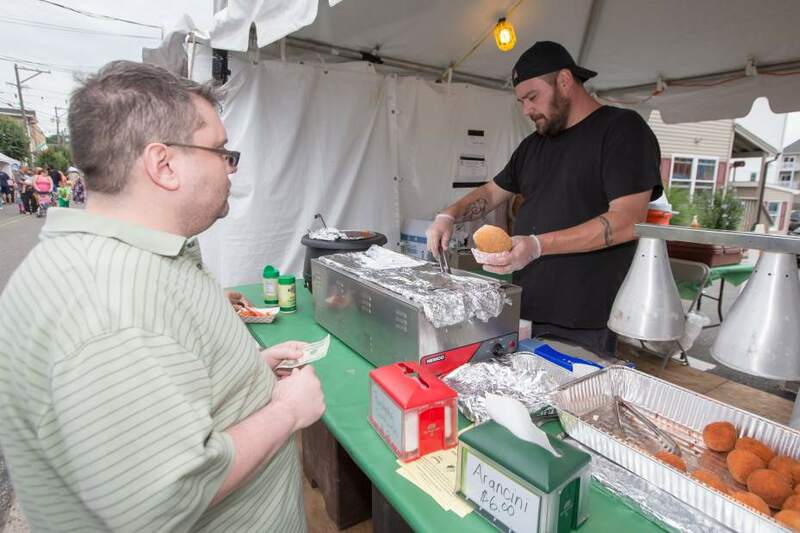 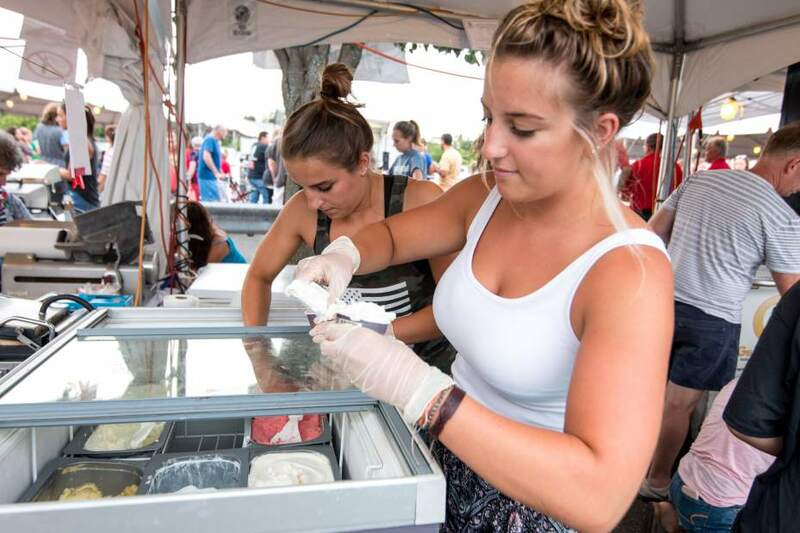 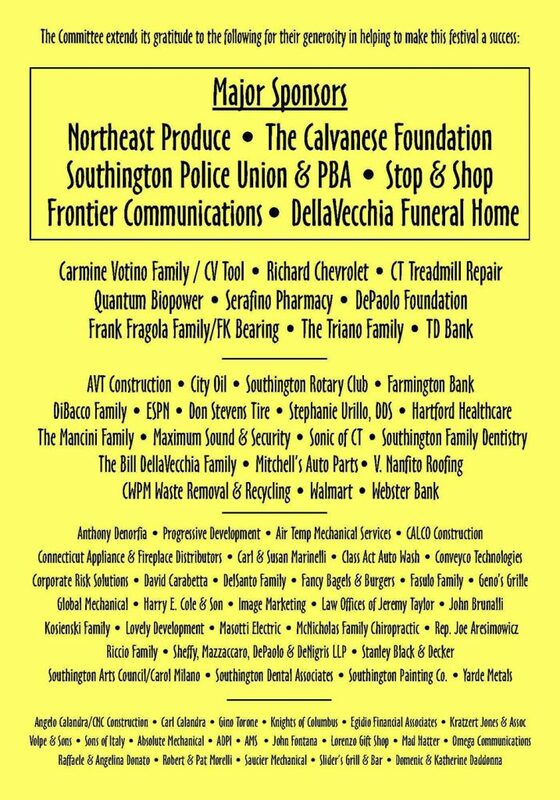 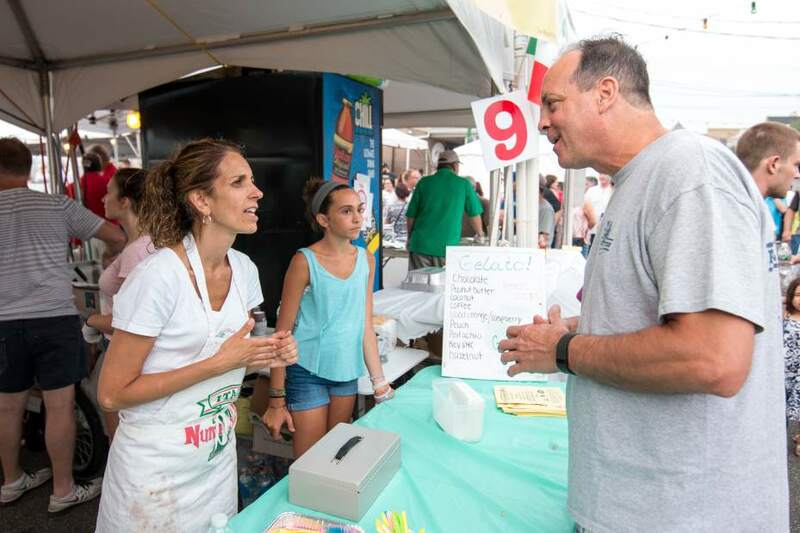 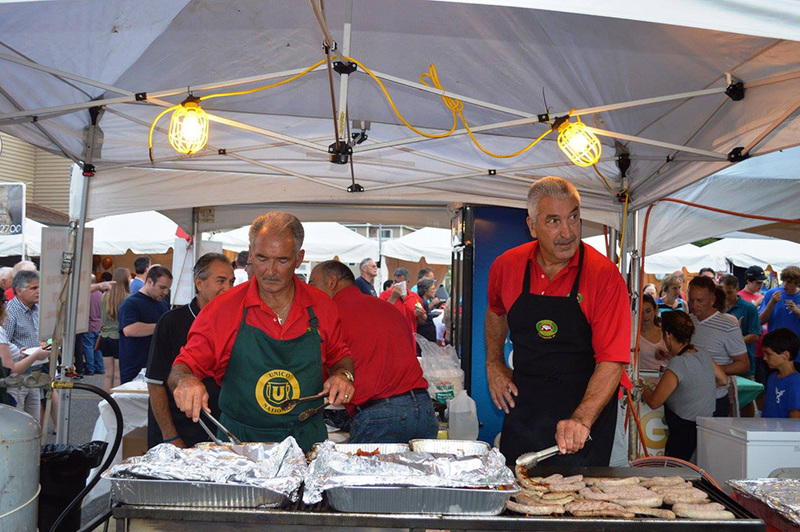 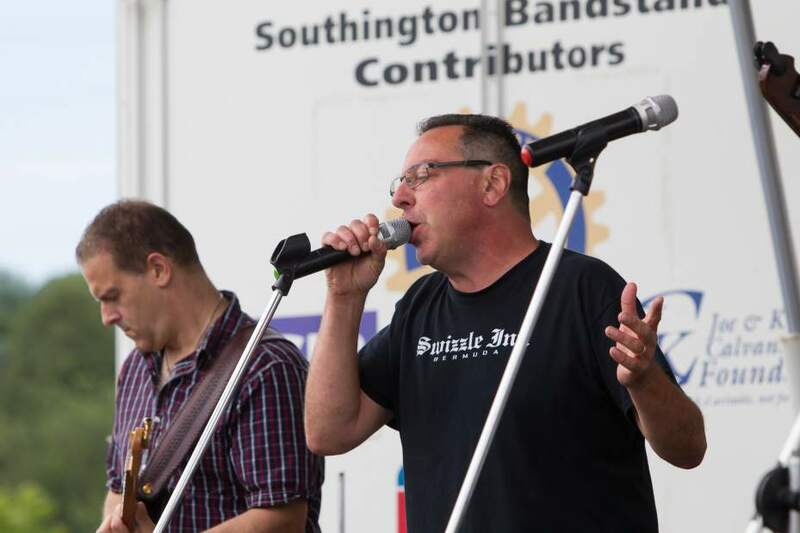 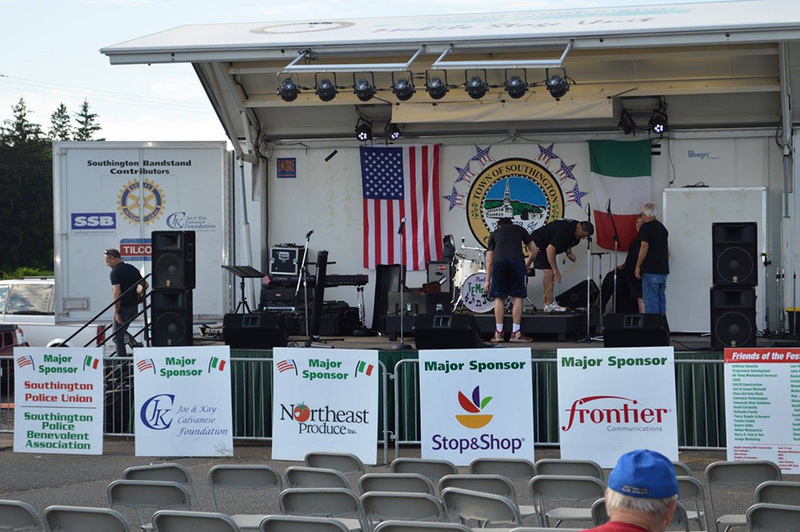 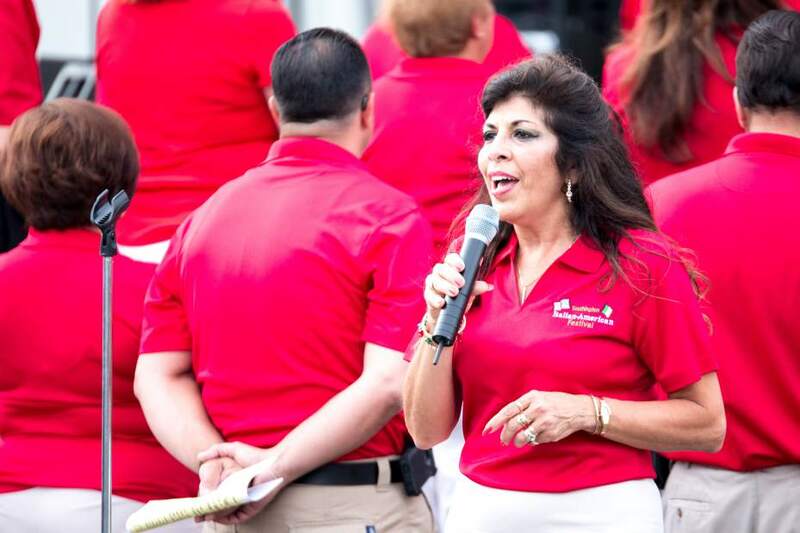 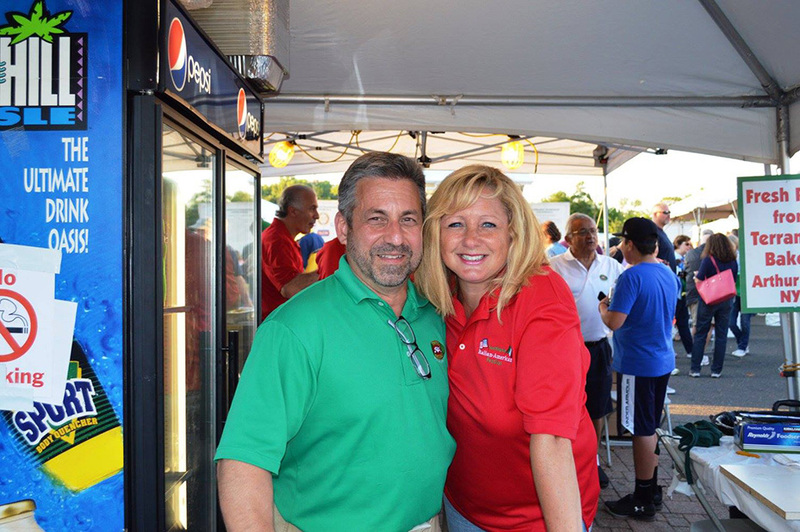 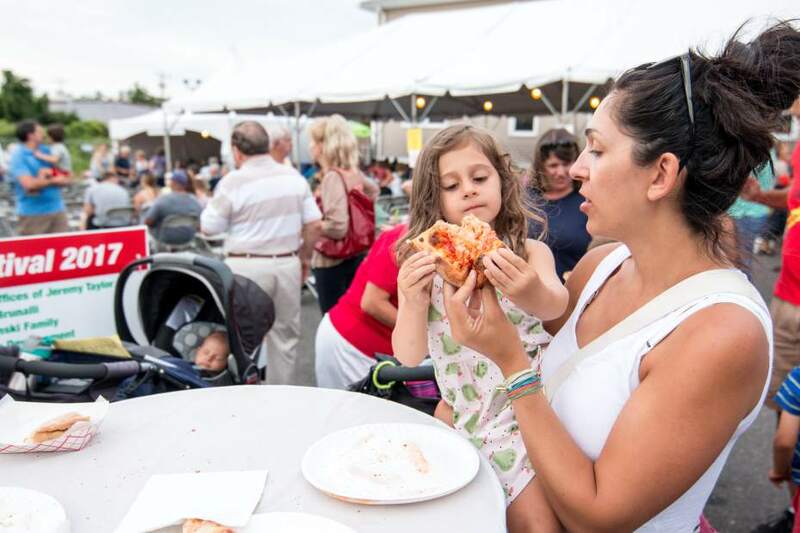 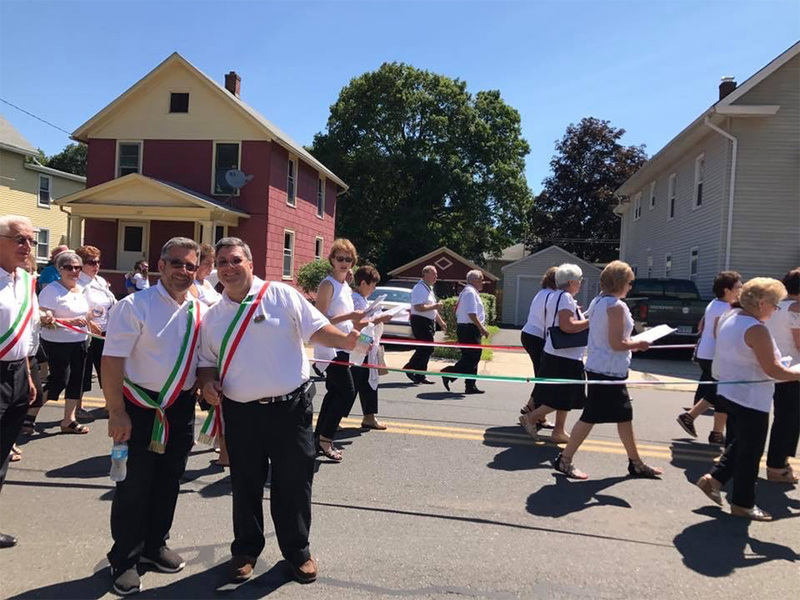 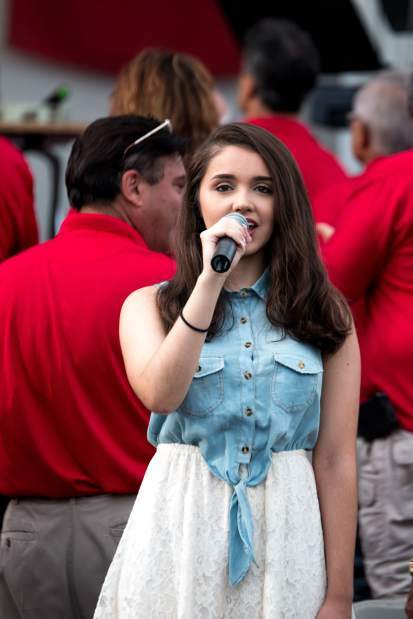 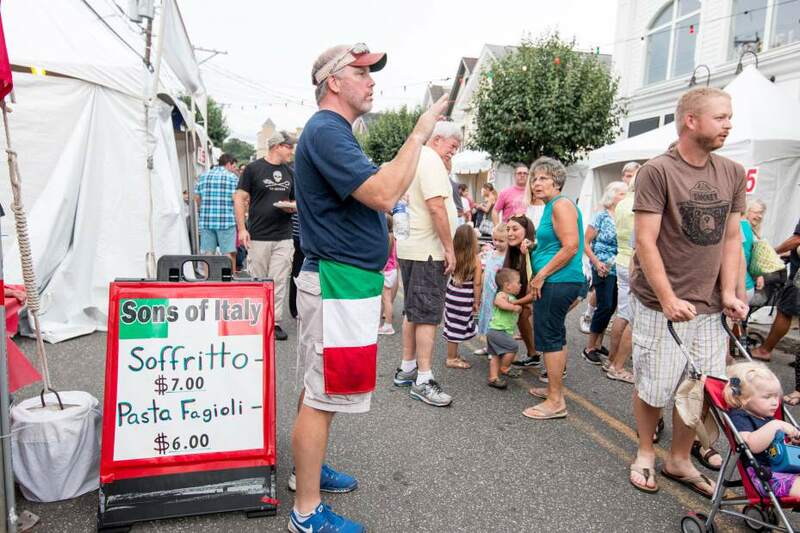 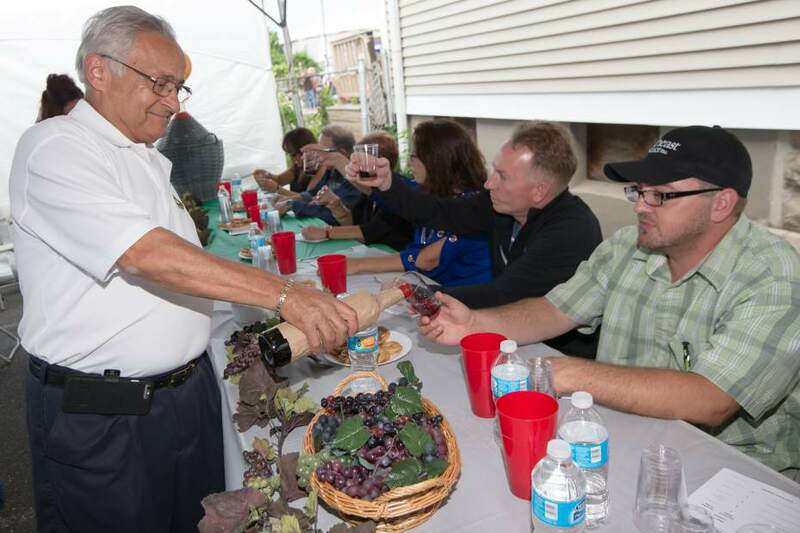 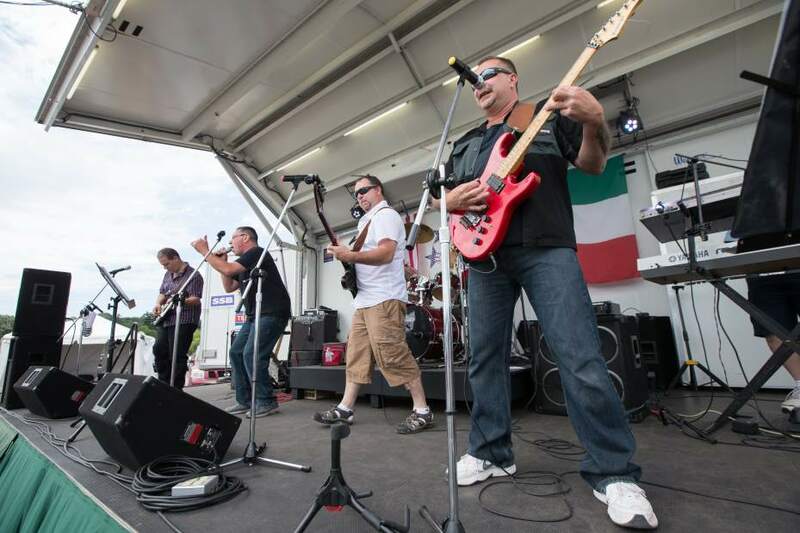 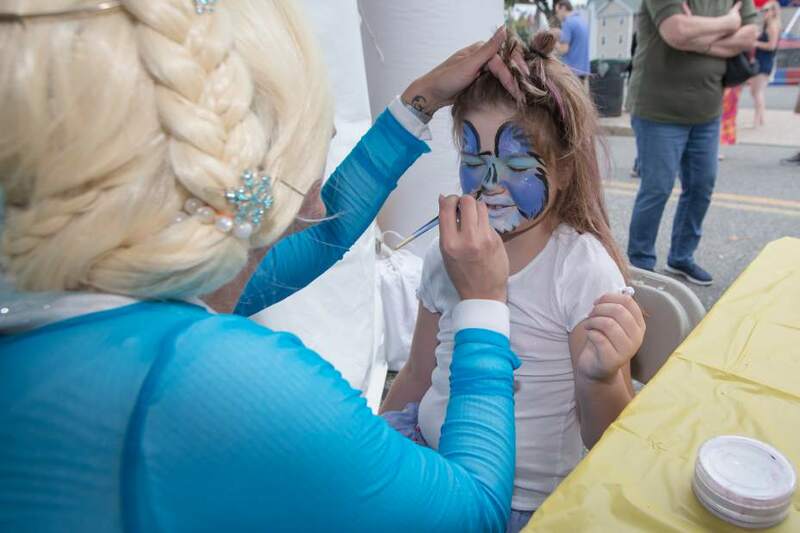 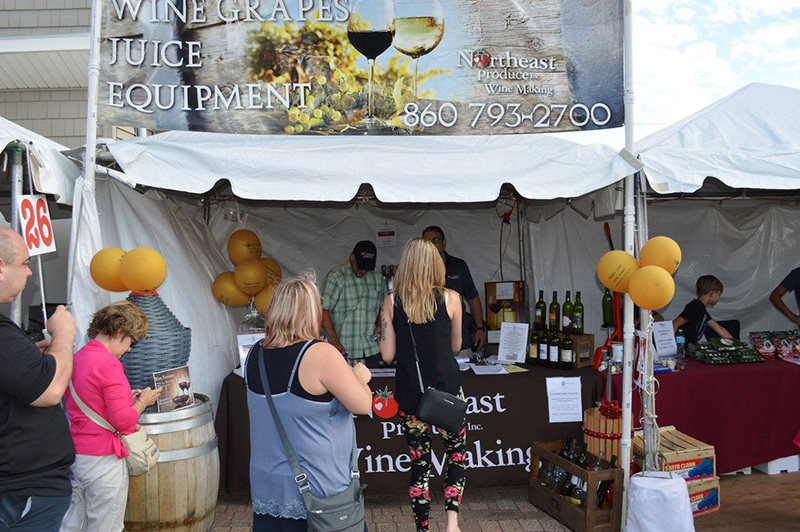 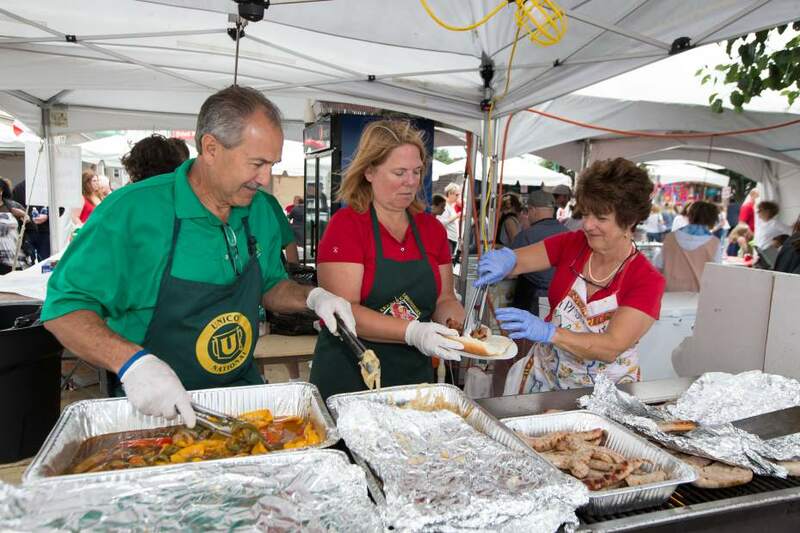 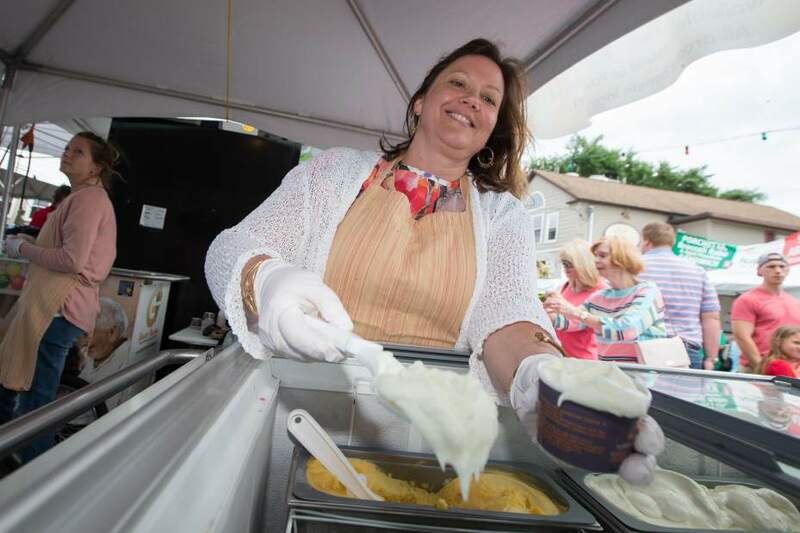 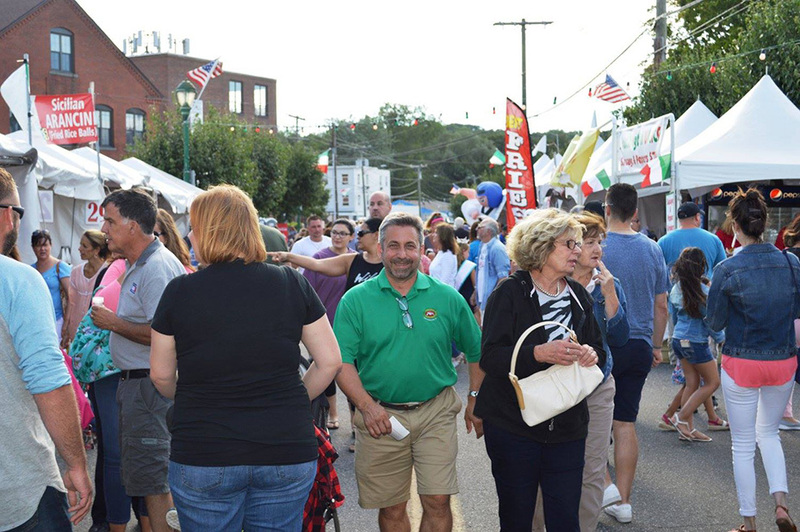 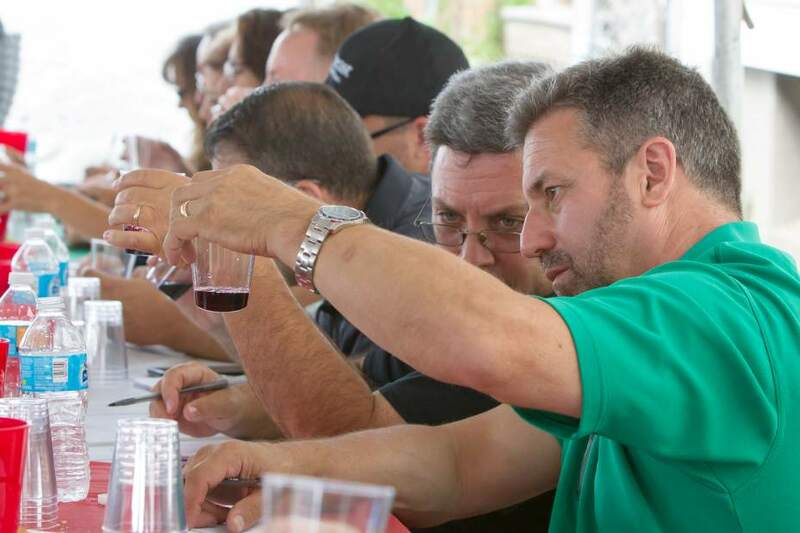 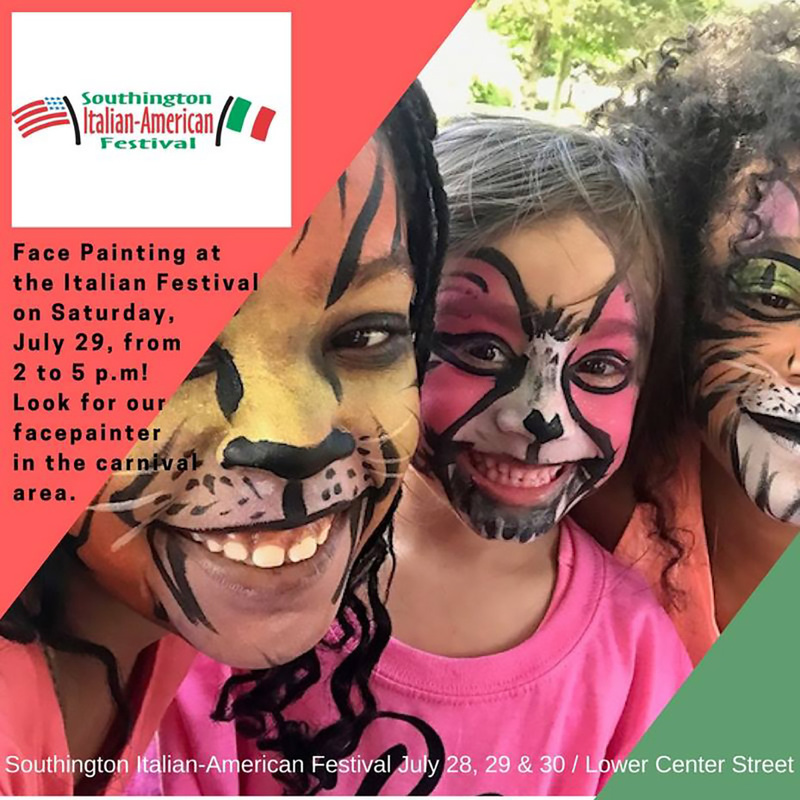 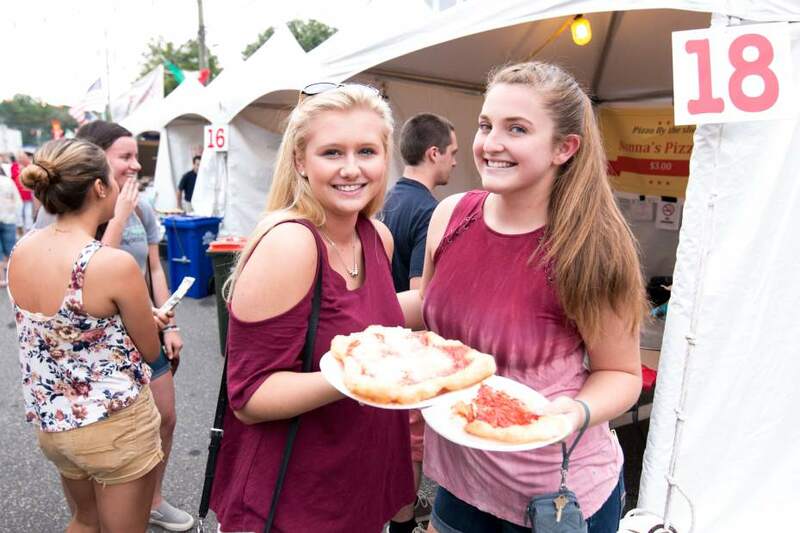 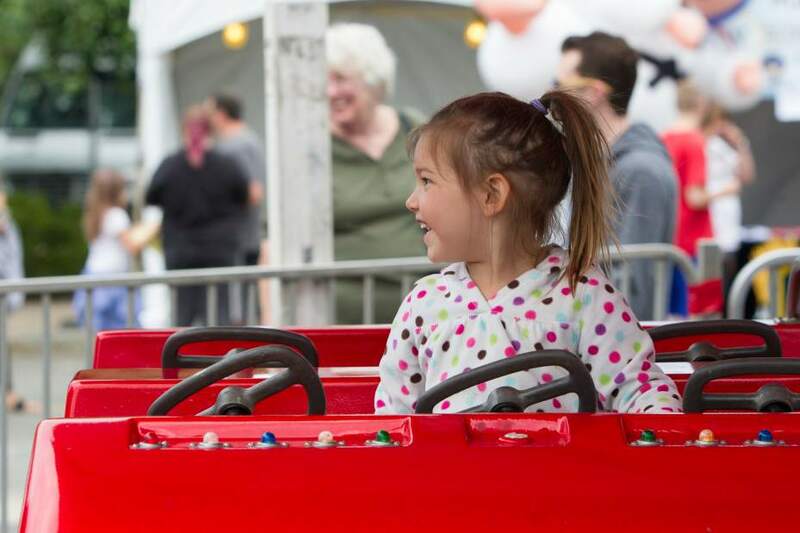 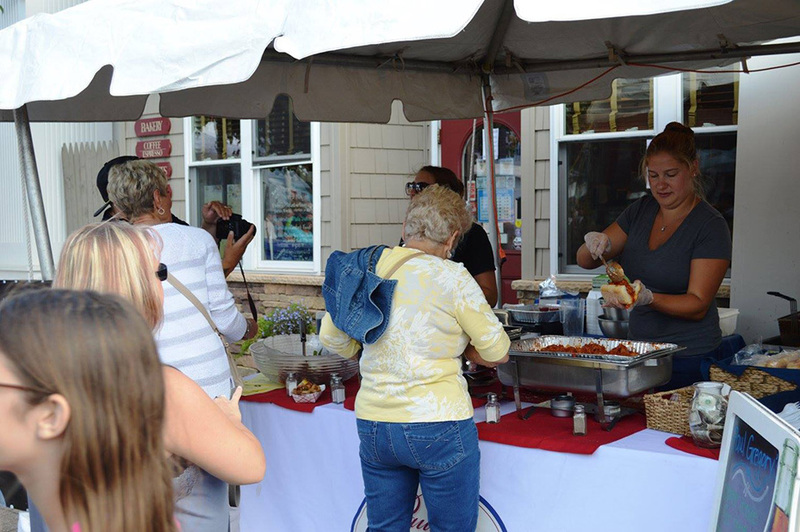 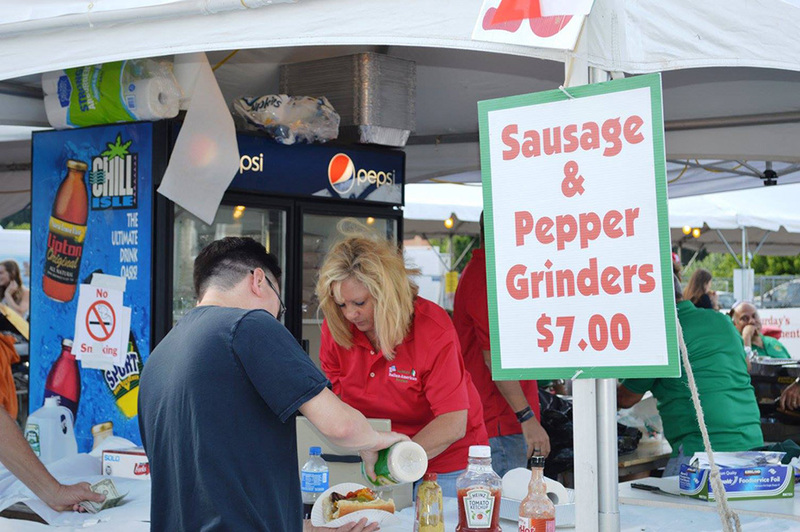 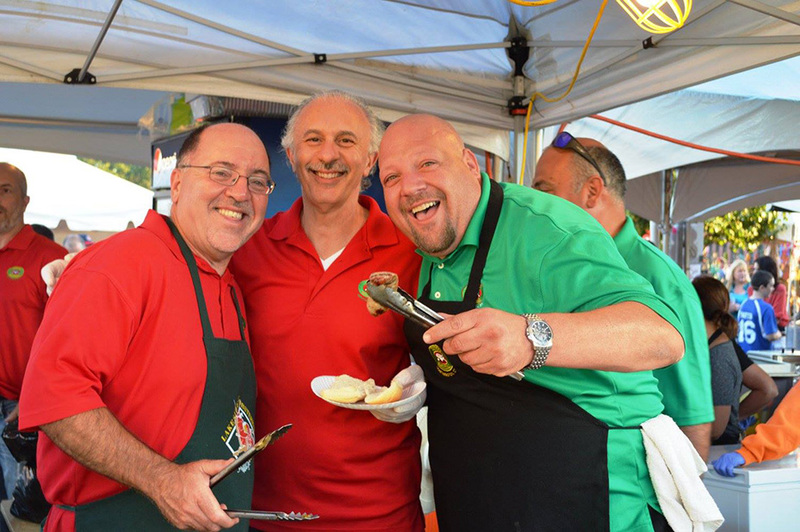 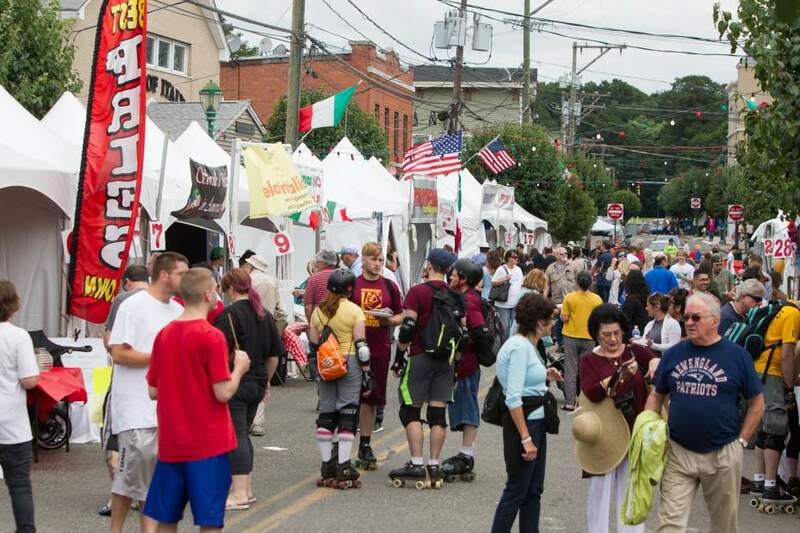 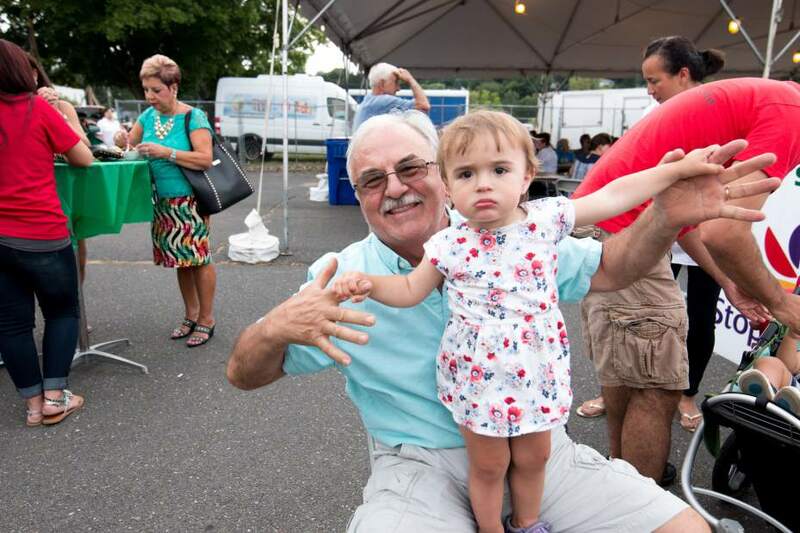 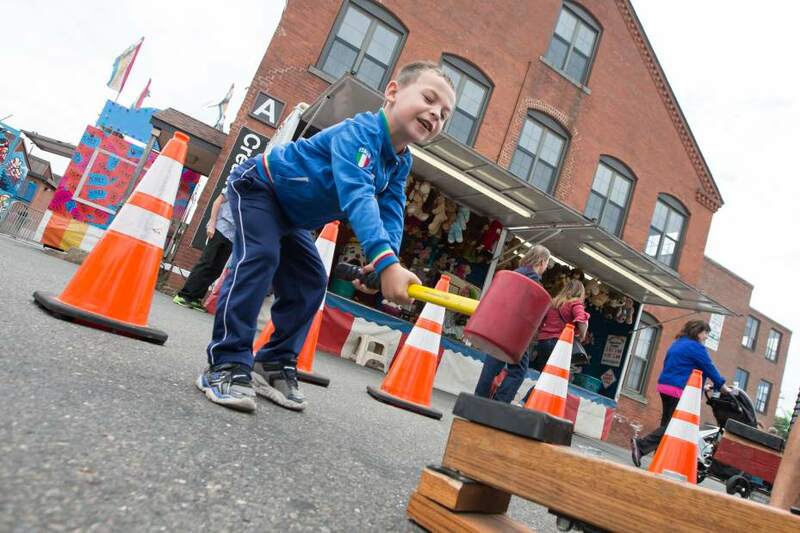 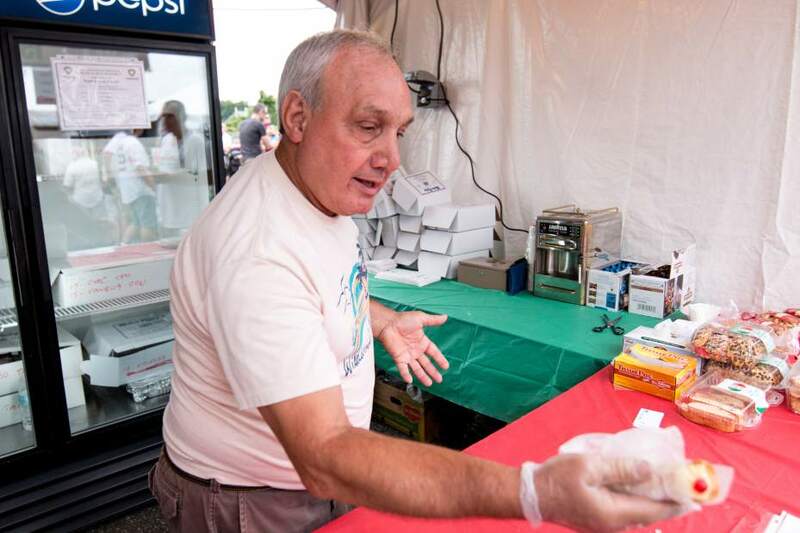 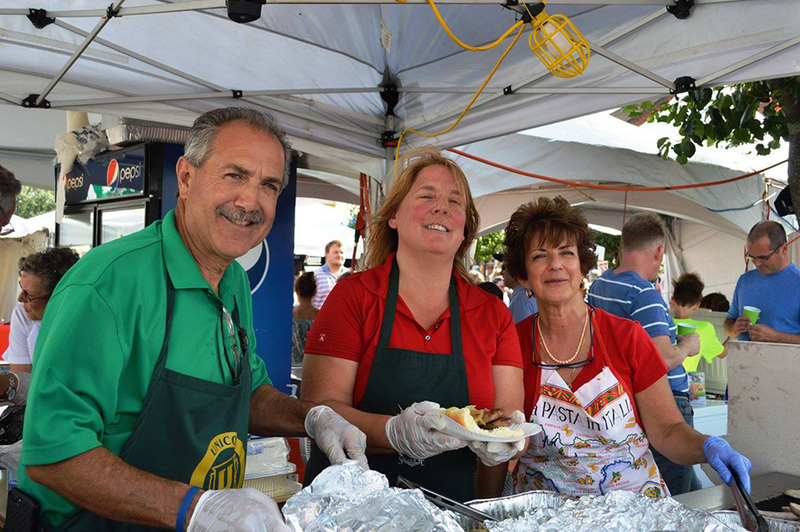 The annual Southington Italian-American Festival hosted by the Sons of Italy, Sorelle d’ Italia in America and Southington UNICO took place July 28, 29, and 30 2017. 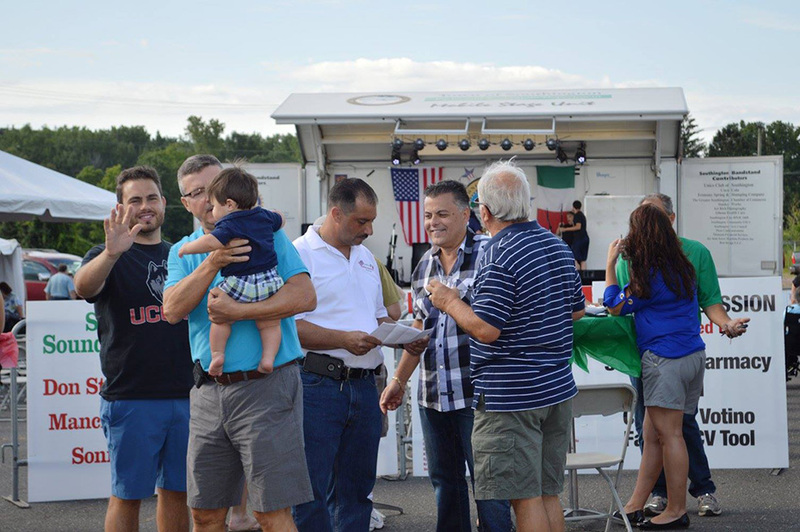 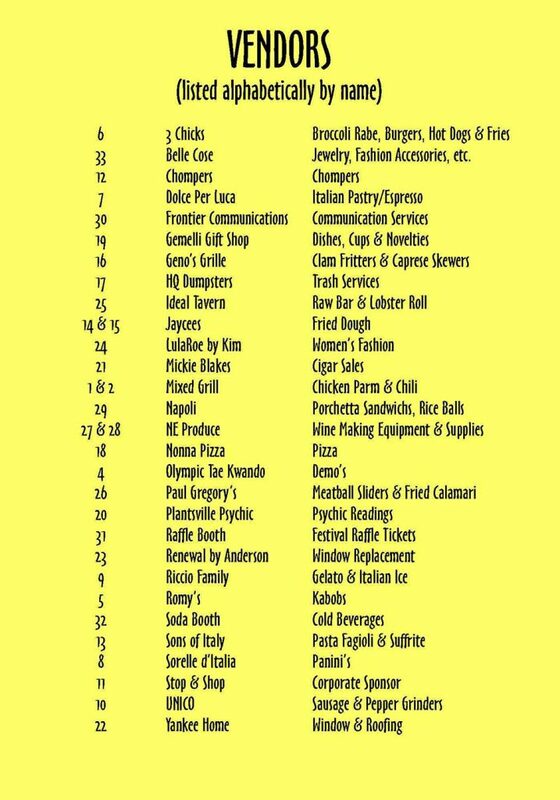 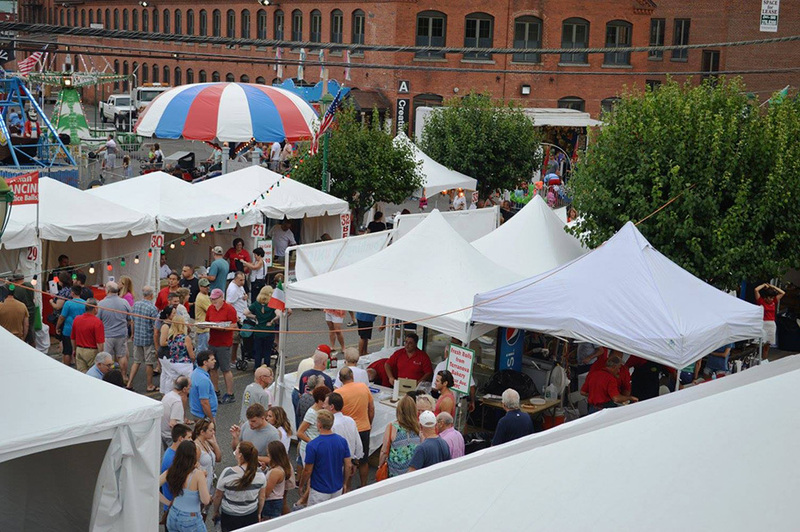 This is the Festival’s 13th year of promoting and supporting Italian heritage and culture in our community. 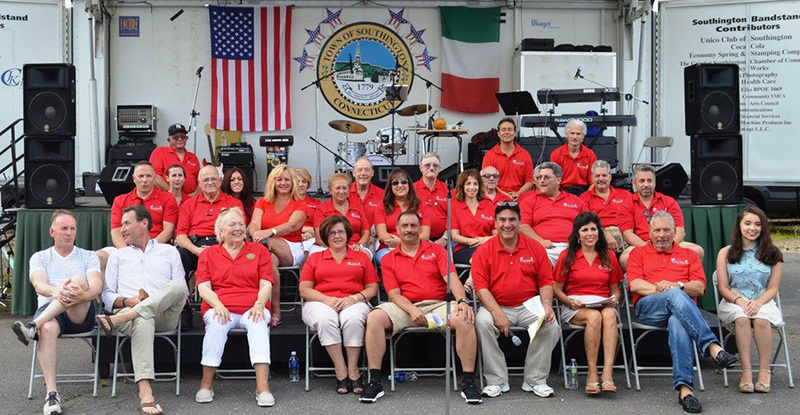 Friday night Opening Ceremonies featuring the Festival Committee and other dignitaries. 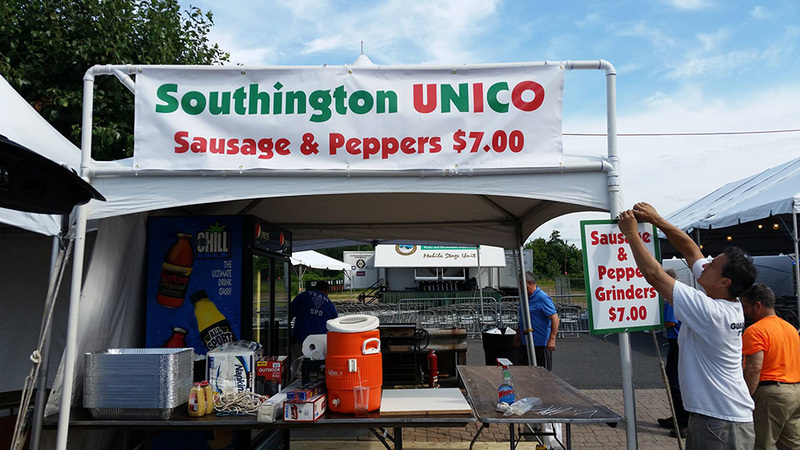 — at Lower Center Street, Southington.